When I was given the chance to review some books written by a little girl I jumped at the chance. The best part was that they were about a little girl who has to come to terms with the fact that she is now the big sister of Twins. 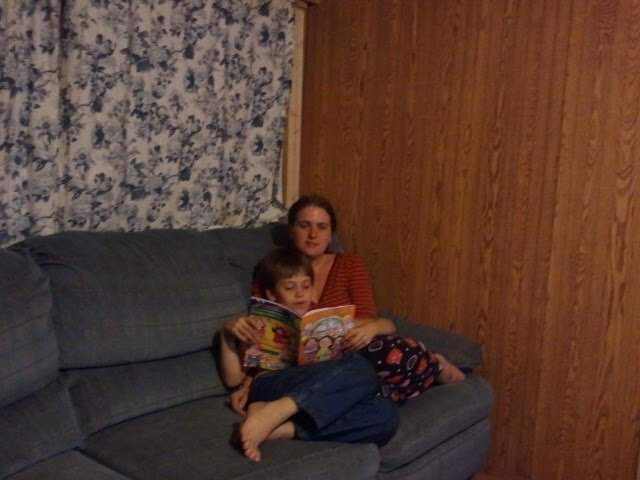 I knew my Twins would love the books. All the kids loved them, In fact Zane and Megan each read me one of them and I read them the other. 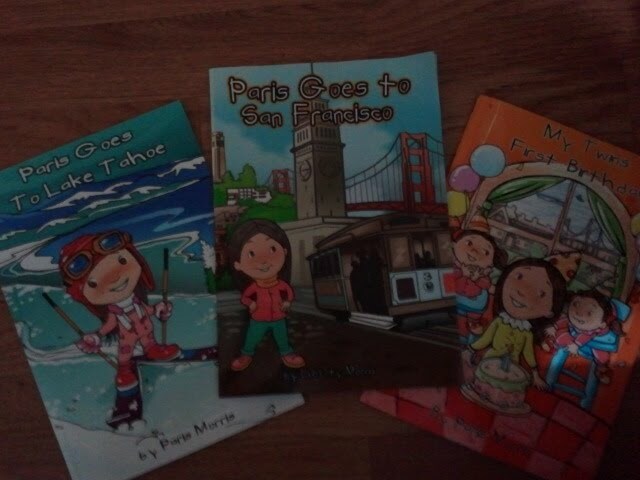 It really inspires the kids to see that Paris Morris who was 3 at the time her sisters were born wrote these and were able to get them published. When the books arrived we found out that 2 of them were written by Paris and the 3rd was written by her sister Liberty. They have a website where you can have her mail you stickers, print coloring pages and even download a Pumpkin carving template. It shows them that they are capable of doing great things at any age. We loved the illustrations. The book was written is short easy to read sentences also.